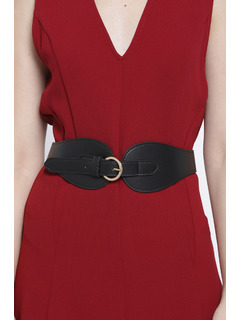 Belts are great accessories when you want to simply add a different look or feel to your outfit. Accessorize with: Wear these with any of casual outfits to complete your look! 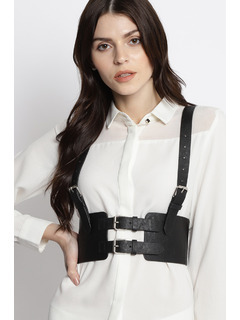 Gold Square Metal Roller Buckle for fastening and ease.